Winnipeg, Canada, November 26, 2013 – In 2011 an American video artist, Christopher Gordon became a YouTube sensation with the creation of The Crazy Nastyass Honey Badger video. The viral video generated nearly 35 million views since first being posted. A Canadian publishing company, Big Fizz Inc. has awarded the grand prize of $10,000 to Gordon for his Time One Video Contest entry Honey Badger Narrates: What Existed Before the Big Bang. Gordon’s winning video is available at http://youtu.be/tjuaNHVIVmY. Sponsored by Big Fizz Inc., the Time One Video Contest encouraged the expression of the ideas in Time One: Discover How the Universe Began by Colin Gillespie. The winner was determined by votes cast online and a panel of international video judges. The book presents a simple idea on what happened before the Big Bang. It is serious science, written as detective fiction, all in aid of helping people find a better understanding of physics. Using forty-seven classic problems of philosophy and cosmology as clues, the narrator and a couple of detectives lead the reader to a single elegant solution that reveals the very instant time begins and explains how time works. It explains exactly how the universe is constructed. Big Fizz Inc’s mission is to take on some of the boldest ideas of all and to ask the oldest and still most fundamental questions: Who are we? How did we get here? Where are we all going? Its vision is to enliven the everyday dialogue with communities it shares. 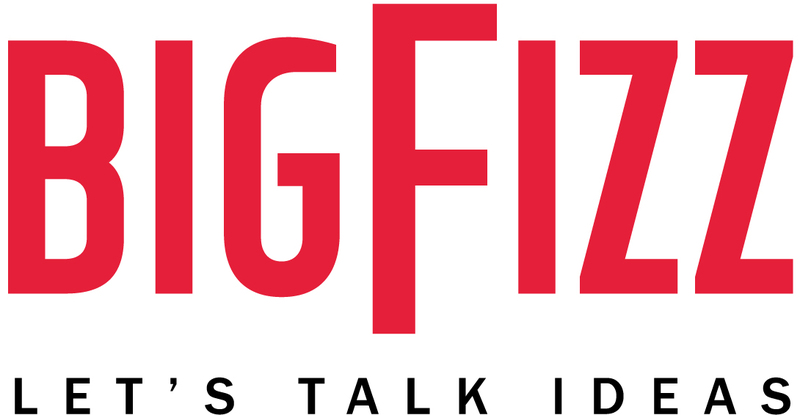 More information about Big Fizz is available at www.bigfizz.ca.